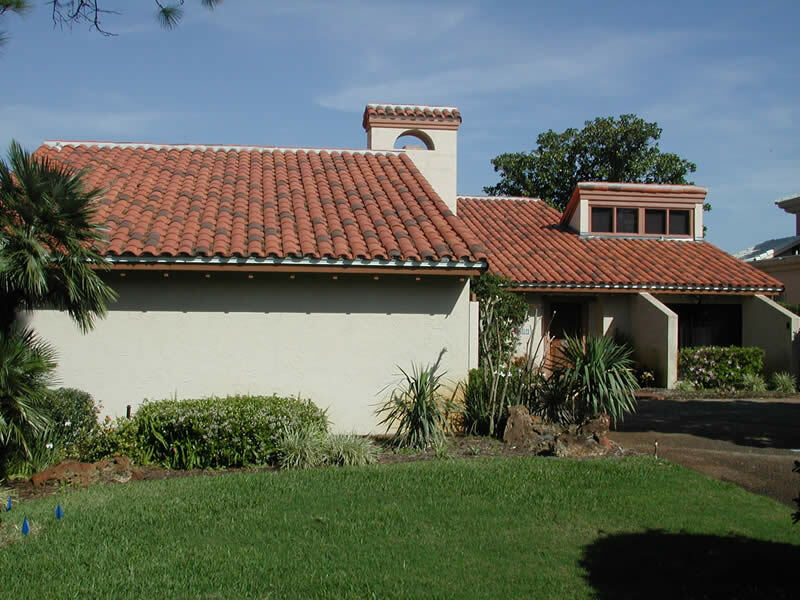 If you're looking for a dependable roofing contractor in Debary, then look no further than the experienced pros at ACC Roofing. With our many top-quality roofing services and our experience, we are among the top roofing contractor options in Debary, making us a great choice when you want to keep your roof standing strong. Your choice of roofing contractor can make or break the longevity and quality of your roof. And in Debary, one of the most dependable roofing contractors is ACC Roofing. With our experienced and dedicated staff, we can fix all of your roofing woes, no problem. Annual roofing inspections can save you money on unexpected repairs and even replacements through the years. For thorough, reliable roofing inspections, call the experienced roofing contractors at. We can provide excellent annual inspections for your Debary roof, helping to keep it in tip-top shape.